This course is full and registration is closed. 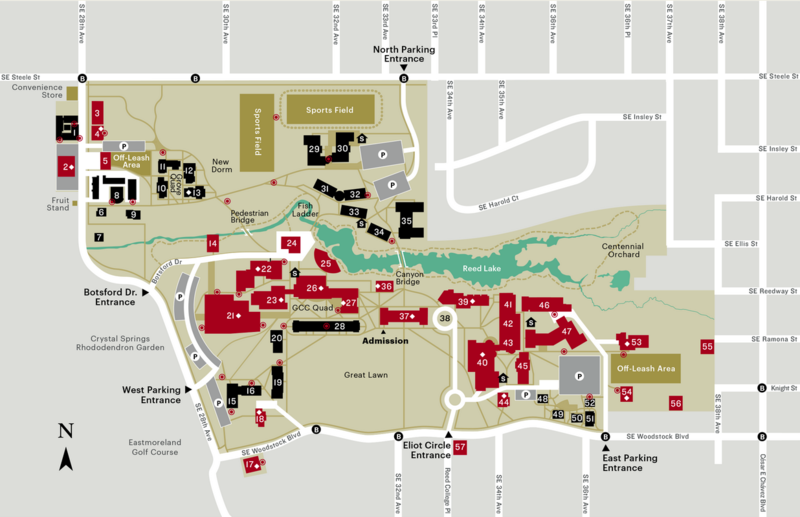 The practical session of the hybrid course is held In the Sports Center on campus, building 22 on the map. Lectures and simple labs are held in a large classroom with many simulation areas in the woods and fields nearby.